For the fifth year, the largest private university in Bulgaria hosts the hottest summer Latino fiesta. We are happy to welcome you this year and to provide for the event the beautiful park spaces and halls of the university. Enjoy, and while you are relaxing have a look at the opportunities we offered for training and future professional development. 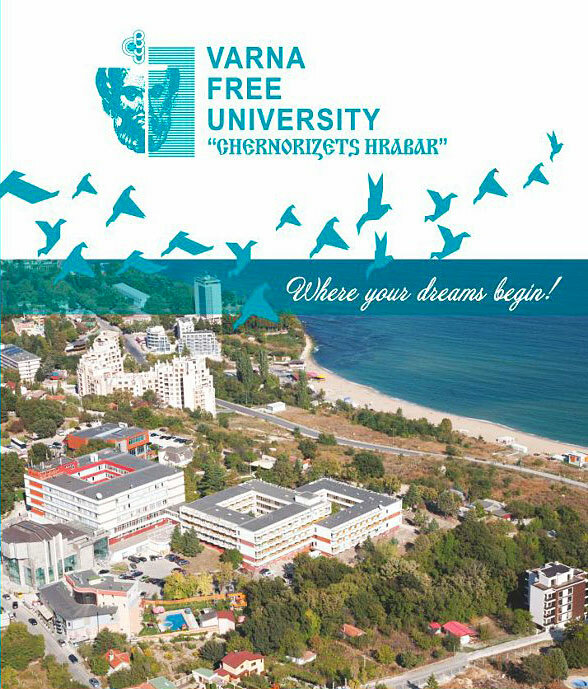 We are ready to welcome you back here, not only as participants in the next Salsa Festival, but also as students, because Varna Free University is a European leader in training Bulgarian and foreign bachelors, masters and doctoral students in more than 80 specialties. In the 25 years history we have proven that the wildest ideas are supported and implemented here! Wish you Pleasant and unforgettable moments and see you soon!